One of the members of the Slim Series, Venice. Combination of nubuck and full grain smooth leather. 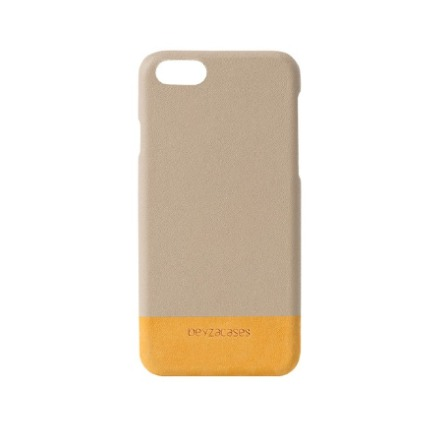 Designed to reflect Venice’s riot of colors and to fit the iPhone Plus. Full access to all buttons and ports. High-quality leather merges with high-resistance TPU soft-touch plastic. Well-curved battery jack entry. Modish design and high quality. Comprehensive four-corner protection preserve both the screen and the back to rub on flat.